A fantastic challenging route through the region’s hamlets and alpine pastures. 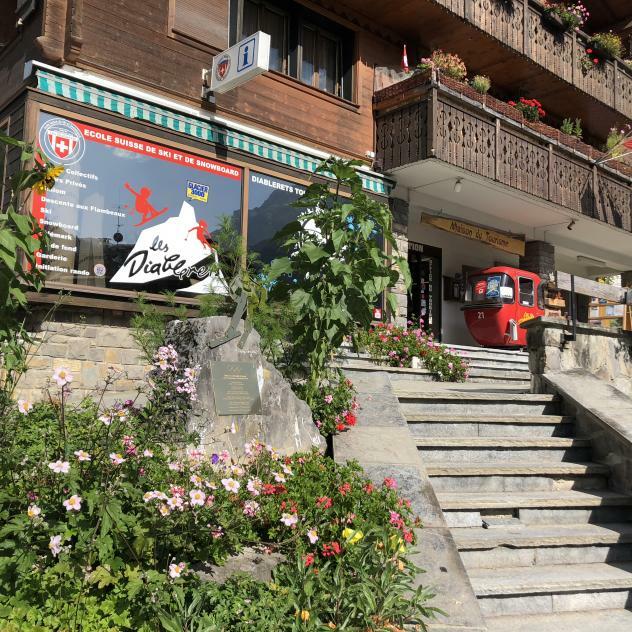 From Les Diablerets, you start with an 8 km climb along the road to the hamlet of “La Ville”", then continue in the direction of the Marnex and La Dia mountain pastures on a little track taking you through the fields to La Lé. Continue with a long descent to the hamlet of Chersaule with its fabulous views. Then head down to Vers-L'Eglise and back to Les Diablerets along the road to Les Bovets. 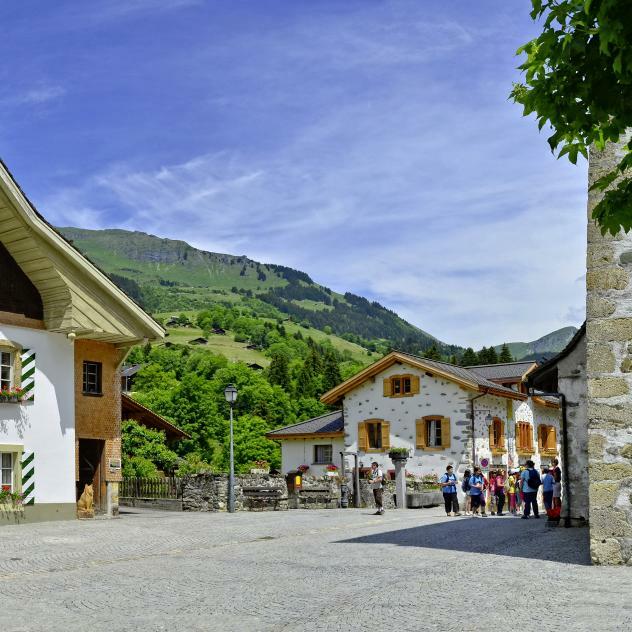 Vers l’Eglise, the main centre of Ormont-Dessus, is a quiet, unspoilt little village 3 km from Les Diablerets.